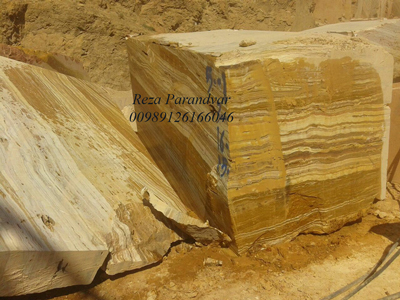 High quality, export grade Beige Travertine from Iran. 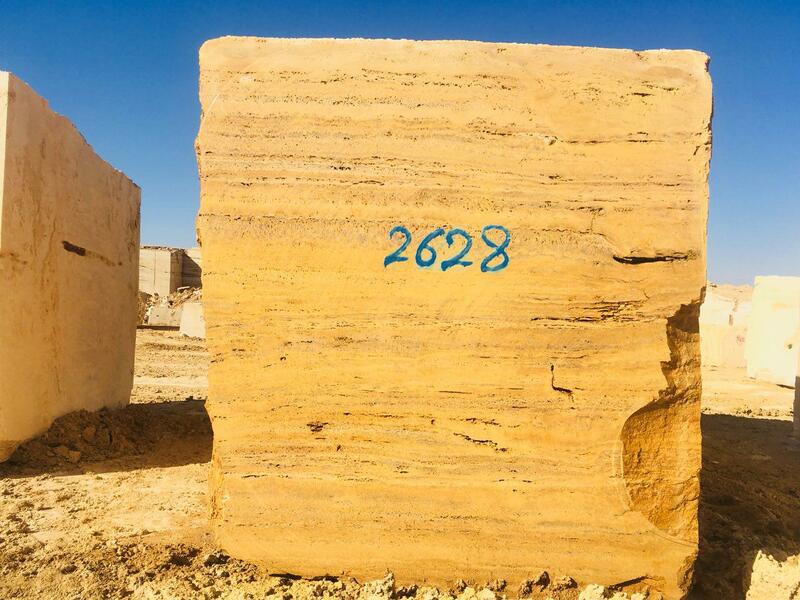 We have office in India and Oman and can do the transfers and shipment easily. 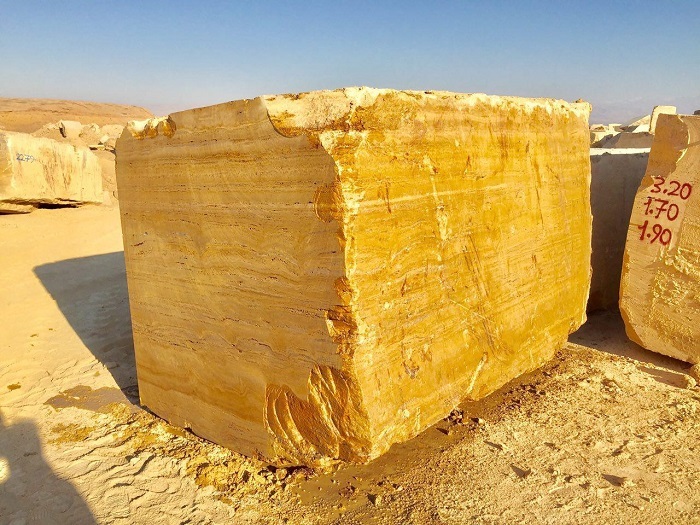 The estimated price for blocks from Iran is about 140 USD per ton Iran FOB port. 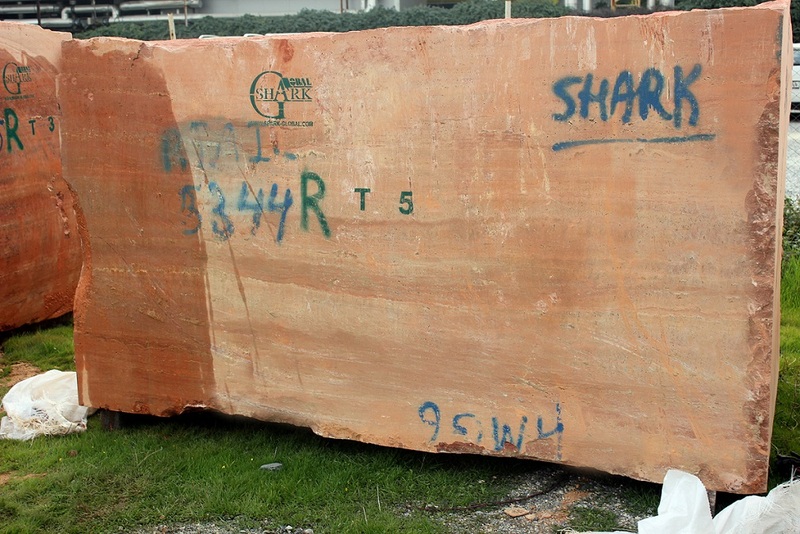 For Slab price and details of your inquiry, please feel free to contact. 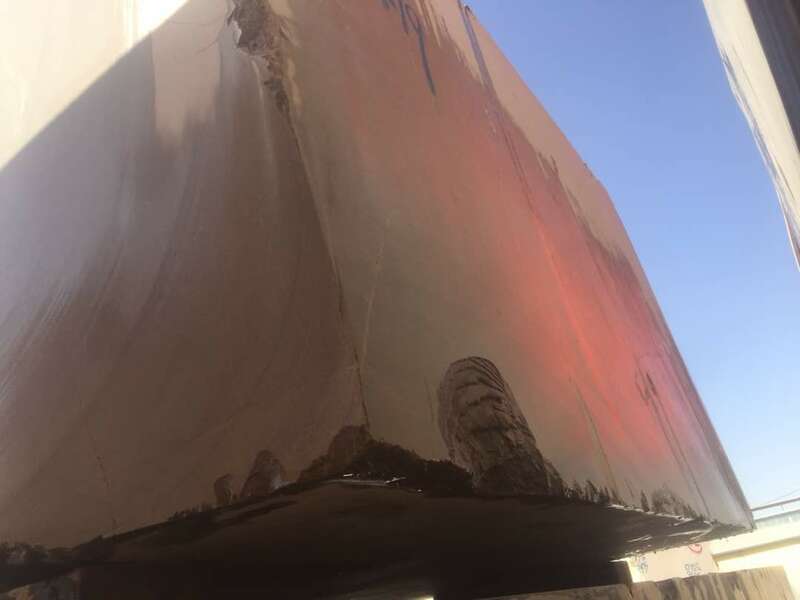 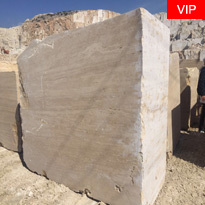 Beige Travertine Blocks and Slabs from Iran is Travertine Blocks from Iran, welcome to buy Beige Travertine Blocks and Slabs from Iran with good quality and price from Iran suppliers and manufacturers directly.